We showed you Kia’s Chinese-spec Sportage badged K5X with a completely redesigned front fascia yesterday. 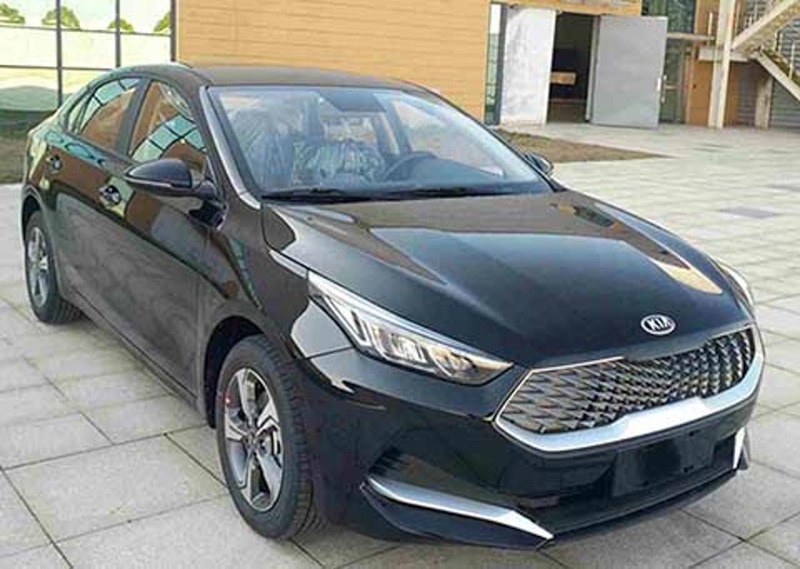 Having a country-specific product, especially in China, is not something new to global automakers and Kia has taken full advantage of it by infusing the latest trend of sleek headlamp package with a prominent grille section. 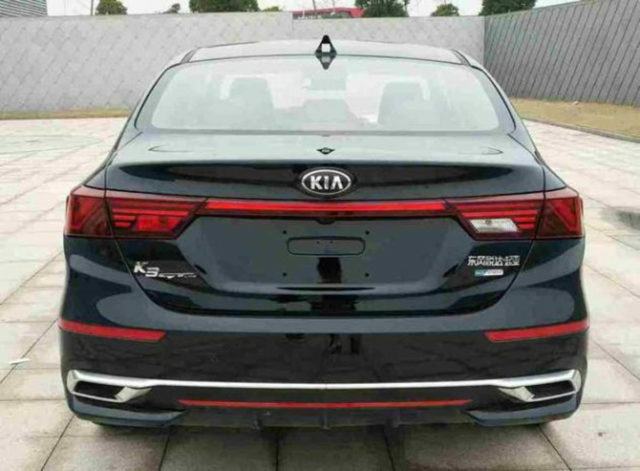 Kia calls the premium executive sedan, Cerato, being sold in international markets as the K3 in China and South Korea. 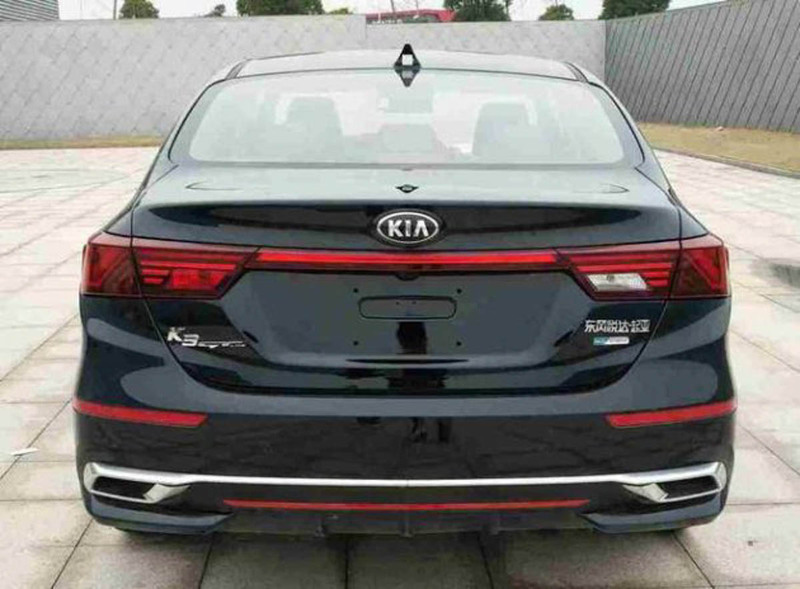 A new version of the K3 is waiting to be unveiled soon in the Chinese market and thanks to the internet spies, the model has completely been revealed online. Just as the KX5 ditching the familiar family face with Tiger Nose front grille, the new K3 has opted for a more interesting version. 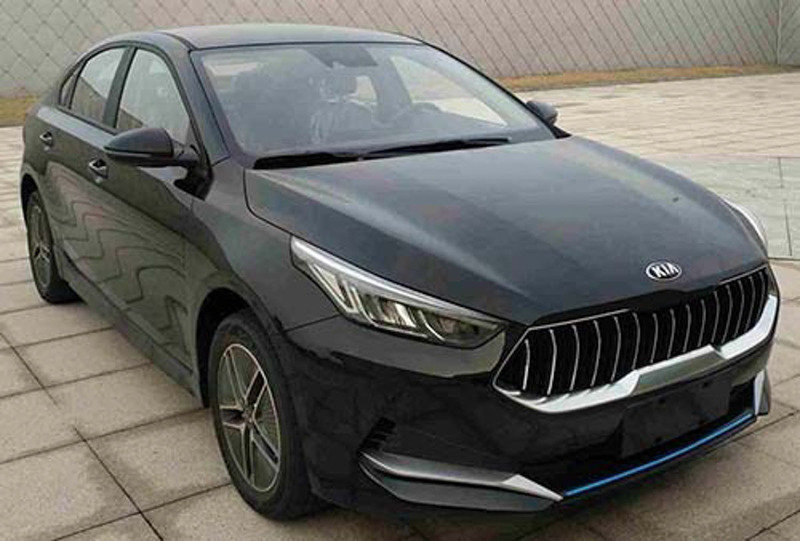 Instead of having a radical design change, the restyled sedan now features an aggressive face with the grille inspired by Maserati’s Quattroporte. It must be said that the redesigned front end does go hand-in-hand with the sleekness of the overall design but it will certainly raise eyebrows among Maserati enthusiasts. The grille can also be considered as a larger version of the Tiger Nose with two different inserts: one having an attractive triangular pattern and other with fifteen vertical slats. 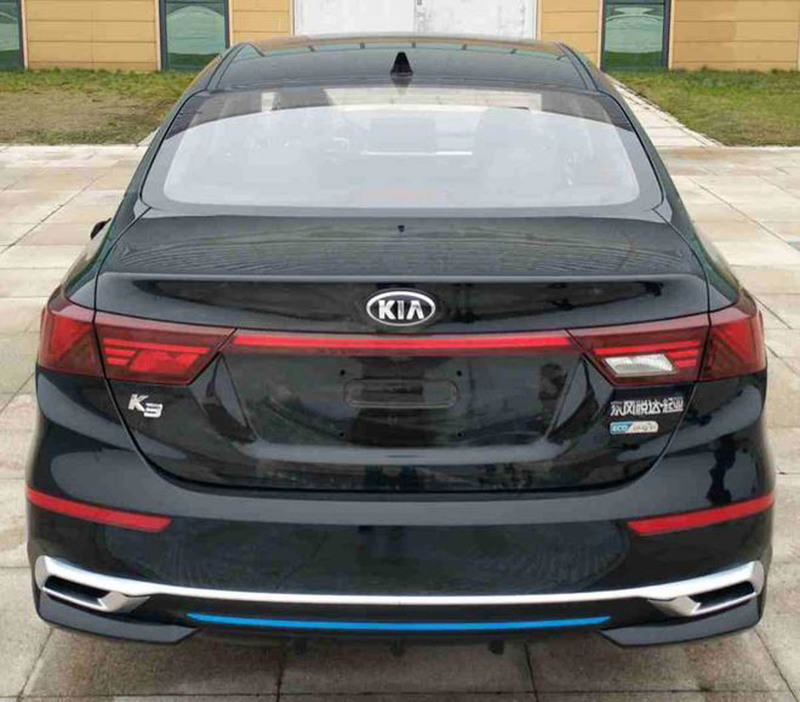 The sweptback sharper headlamps with integrated LED DRLs, newly designed front bumper, reworked tail lamps graphics, faux dual exhaust system, red strip fitted in the middle of the horizontal tail lamps, repositioned turn signals and two sportier alloy wheel designs are other exterior changes in the Kia K3 sedan. Reports suggest that the Kia K3 will be available in an updated engine range. The 2.0-litre naturally aspirated petrol powertrain and a 1.6-litre T-GDi turbocharged unit in the GT-spec variant are the popular choices. The Chinese market uses a 1.5-litre 115 hp and a 1.4-litre 130 hp producing engines. A 1.6-litre petrol-electric PHEV version will make 105 hp.